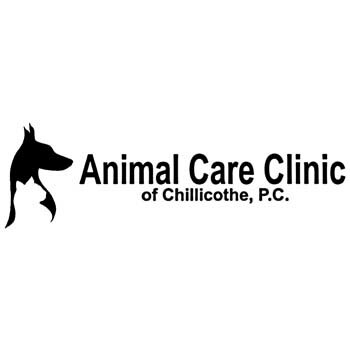 Animal Care Clinic Of Chillicothe, P.C. 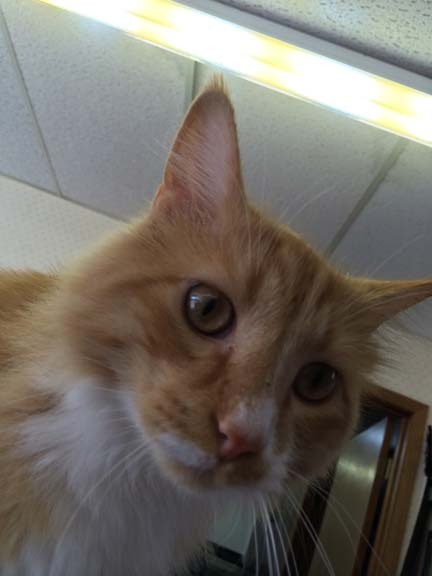 At Animal Care Clinic Of Chillicothe, P.C. in Chillicothe, IL, we are here to take care of you and your friend. To us, you are not a number or a face, you and your pet are family. We started in 2010 with a mission to treat our patients and their family with the utmost care because that’s what is right. 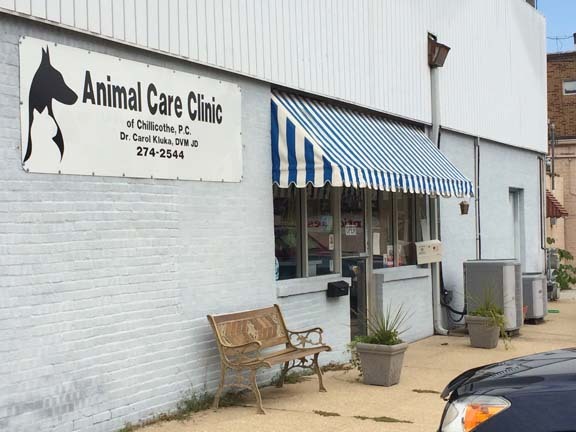 At our clinic, your pets get the best animal care with the professionalism and methods of a big clinic but the care needed on an individual basis. 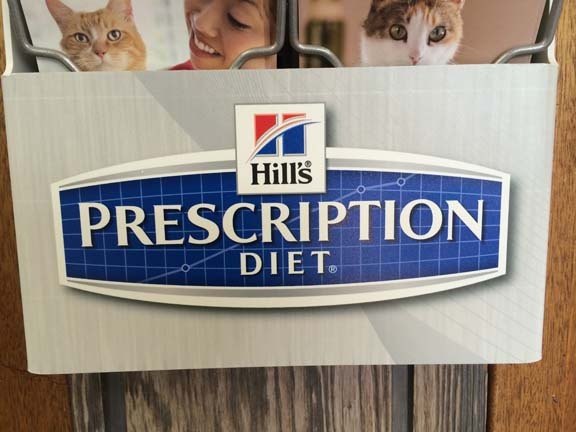 Choose our animal hospital today! Established in 2010. 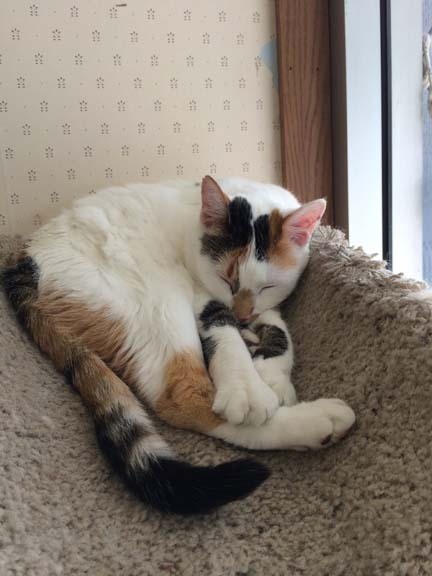 Animal Care Clinic Of Chillicothe, P.C. is proud to serve our local area which includes Chillicothe, Princeville, Lacon, Henry, Kickapoo, Edwards, Brimfield, Elmwood, Sparland, Dunlap, Peoria, Peoria Heights, East Peoria, Pekin, Morton, Lowpoint, Washburn, Edelstein, Washington, Wyoming, La Salle, Peru, Princeton, Tiskiwla, Putnam, Mossville, and Rome. We specialize in Small Animal Veterinary Clinic, Private Rooms, Veterinarians, Emergency Services, and Over 30 Years of Experience since 2010.